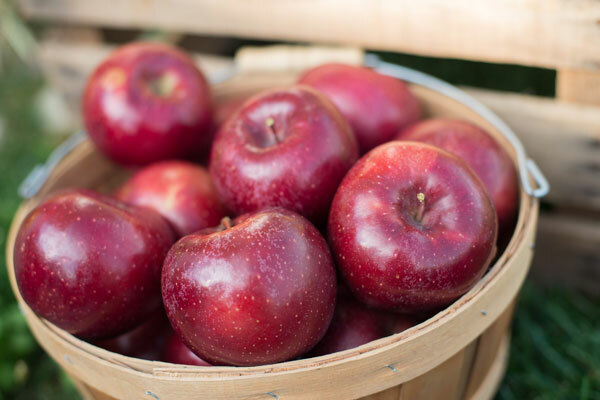 The Rome apple was introduced in Rome Township, Ohio in the mid-1800s. An apple tree sent up a shoot from below the graft and no one pruned it. 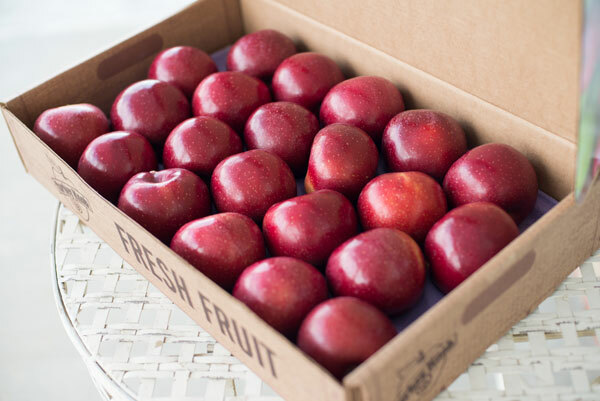 When the shoot began to bear beautiful, dark red fruit, people began taking slips. Soon the Rome apple became well-established throughout the region. 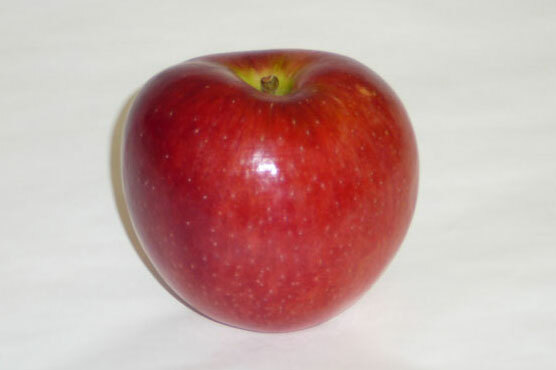 Rome apples are quite large, a deep red, and are known for their long storage capability. Just picked, Rome's flavor is semi-tart, but is enhanced when cooked or sauced, which makes Rome a good candidate for cooking and baking. 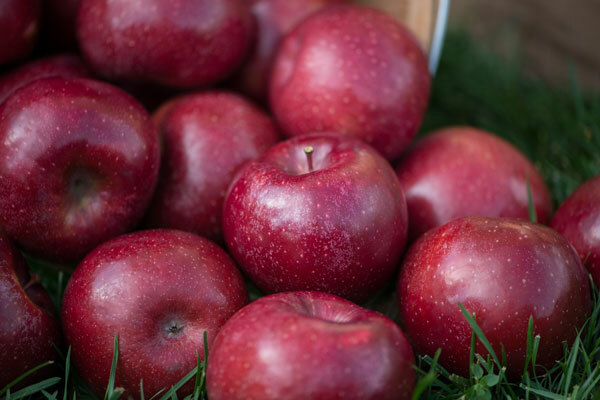 The pale, firm flesh makes this apple a favorite, whether eaten fresh or baked in a pie!